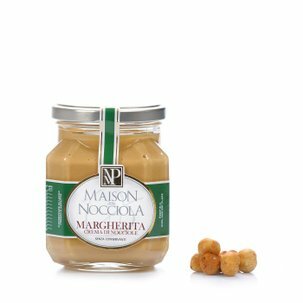 Piedmont IGP hazelnuts are absolutely delicious in their natural state. But for the more indulgent, Maison della Nocciola Piemonte has created an absolutely irresistible confection that draws from historic Langhe tradition: hazelnuts coated in a layer of crunchy sugar, which preserves the original fragrance and flavour of the nuts. 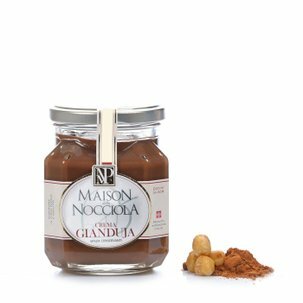 A touch of caramel is added to each confection to impart natural sweetness. 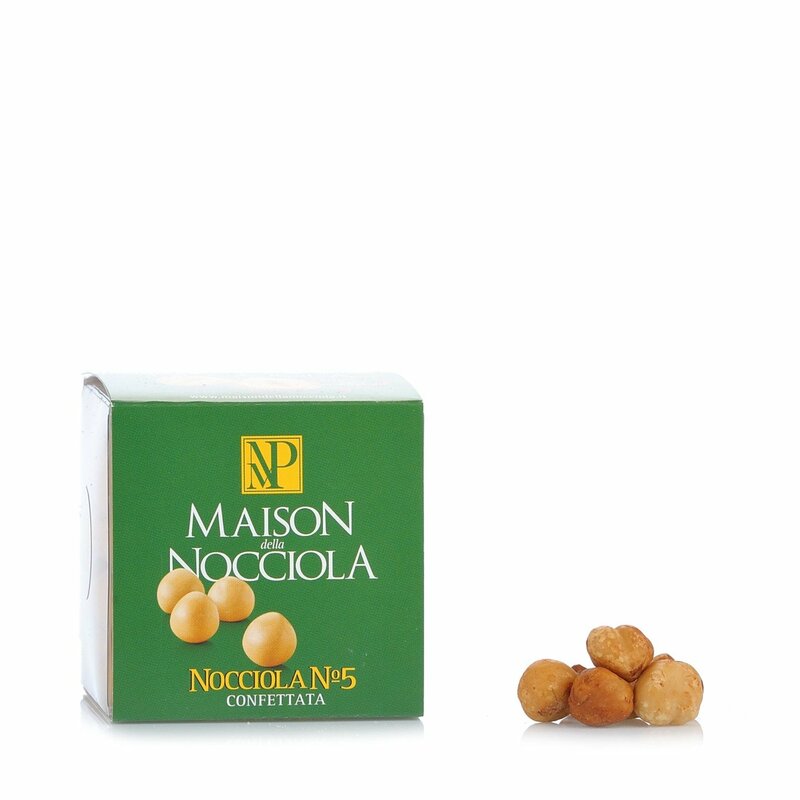 Ingredients PIEDMONT HAZELNUTS IGP (50%), sugar, rice starch, maltodextrin, caramel. Thickening agent: gum arabic. Coating agent: carnauba wax. For more information on product labels, please contact our Customer Service department. The information on the labels of the products may vary for reasons beyond our control, therefore, there may be discrepancies between the information on the site and that on the products delivered. Please always check the information on the product before consumption or use.